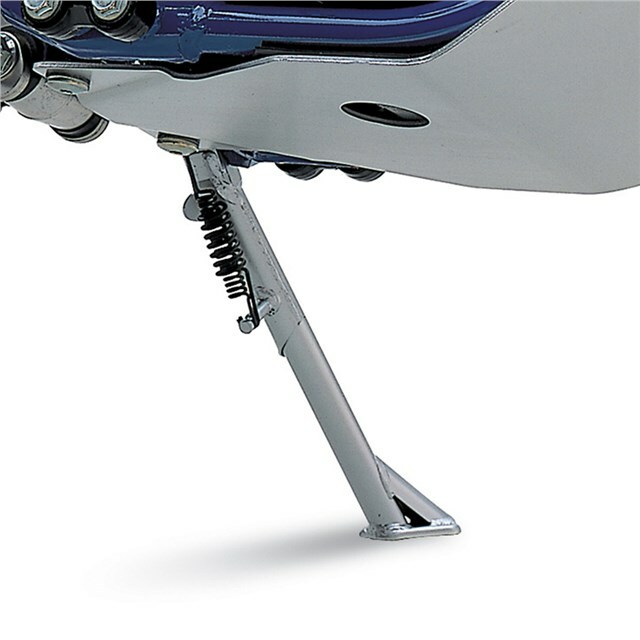 Seat height on the DR650SE can be lowered up to 1-1/2 inches front and rear by a special service procedure. The optional side stand is shorter to compensate for the adjustment. See Dealer for details.